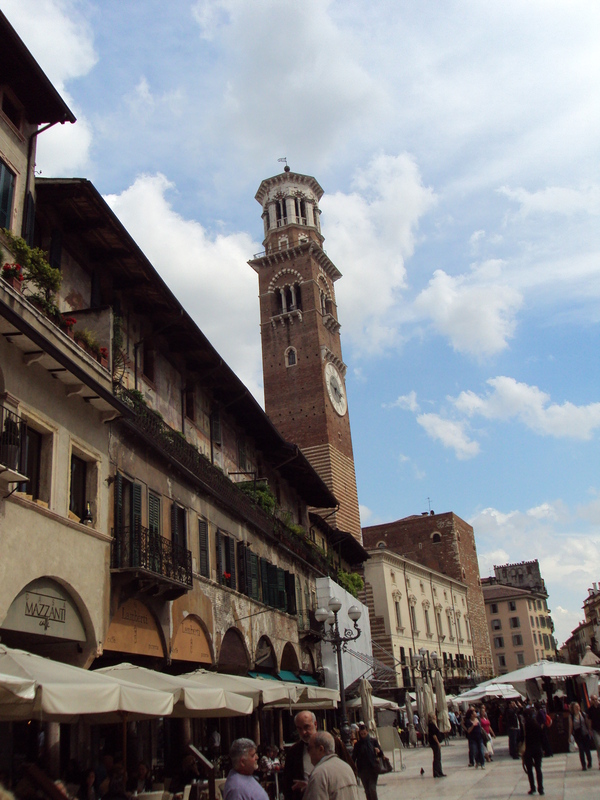 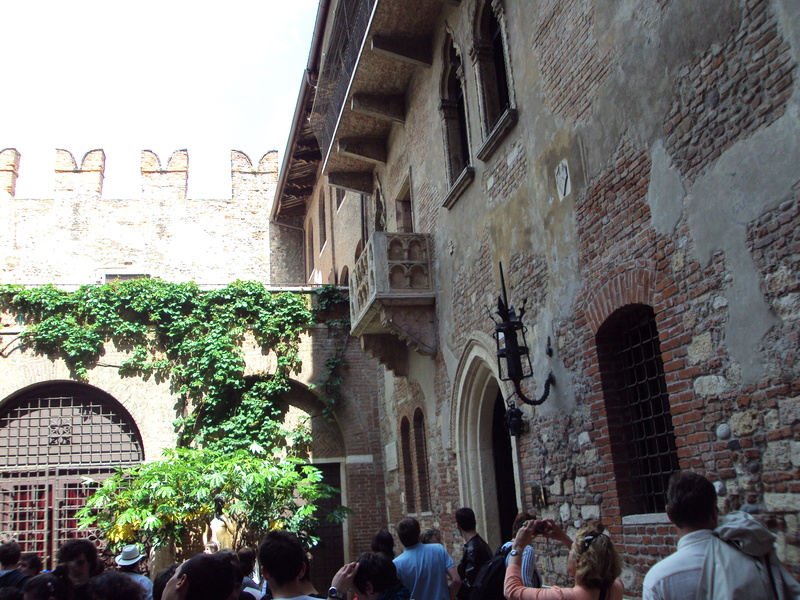 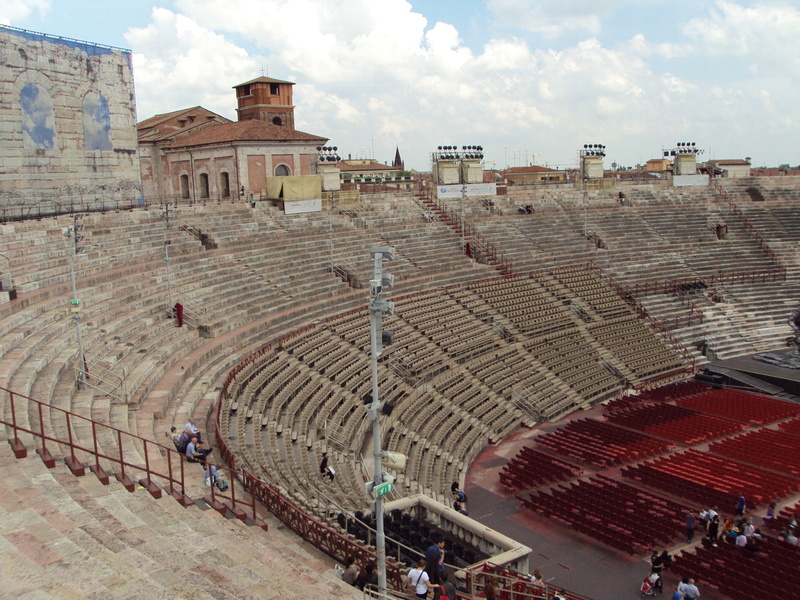 This week’s featured destination in the Travel Photos series is Verona, Italy. 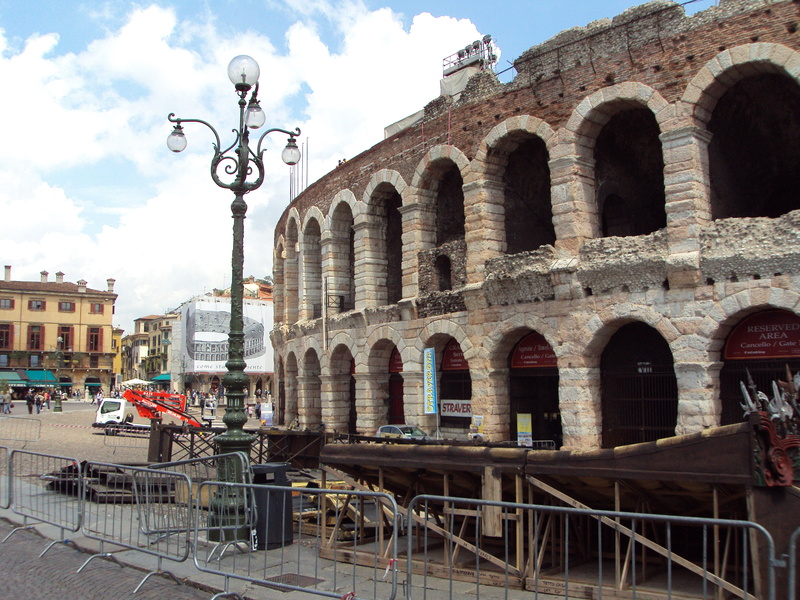 Verona is one my favorite destinations in Italy and has wonderful historical sites with smaller crowds, what’s not to love? 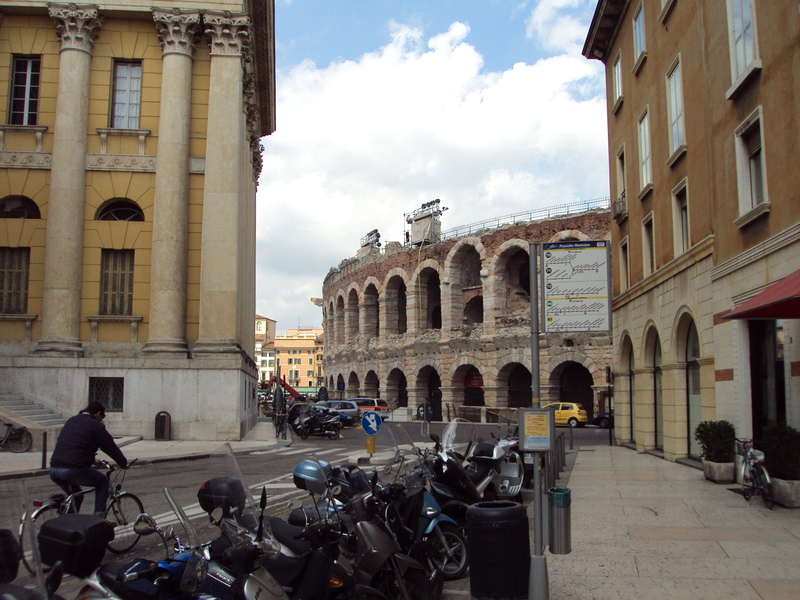 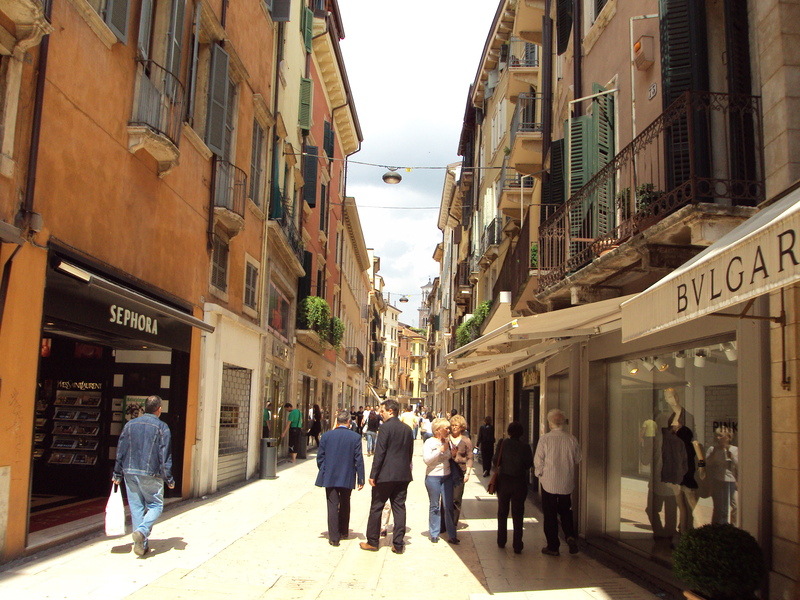 If you have the chance to visit Verona I would highly recommend taking advantage of it. 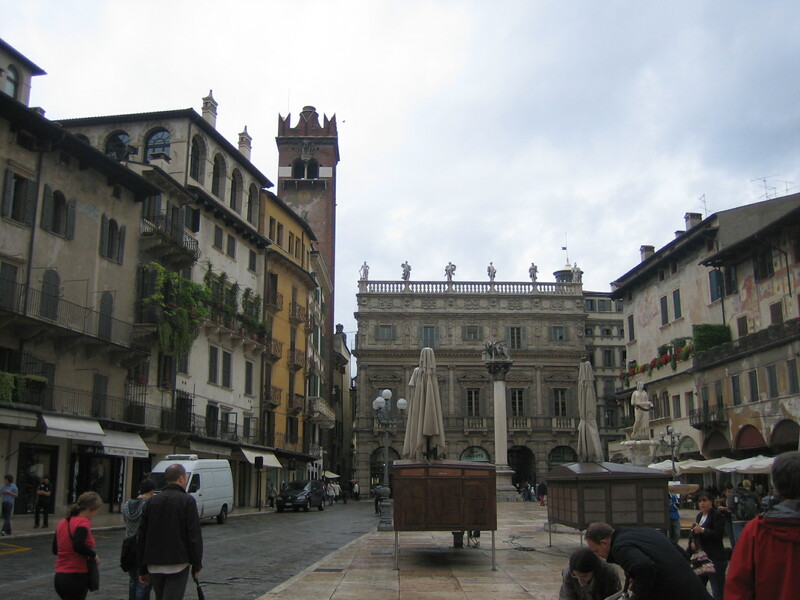 It is a great city with interesting and unique sites. 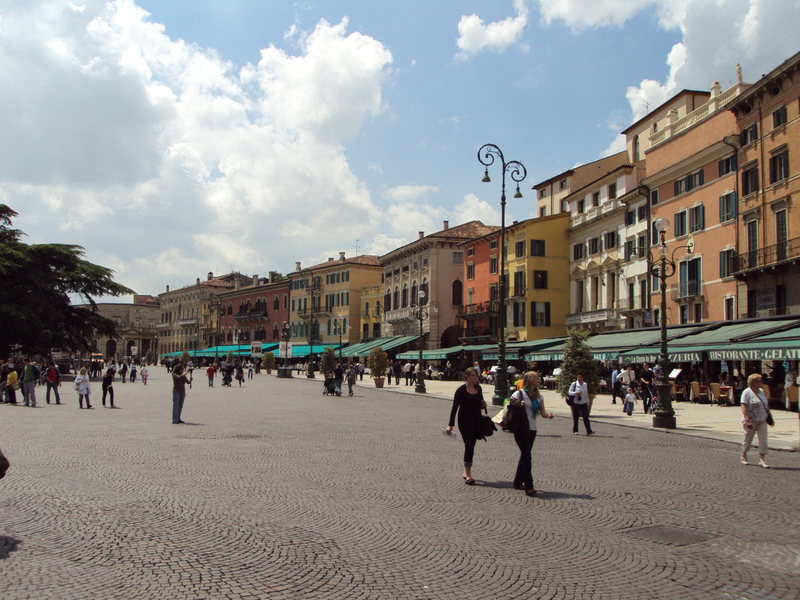 Hope you enjoyed this edition of the Travel Photos series.